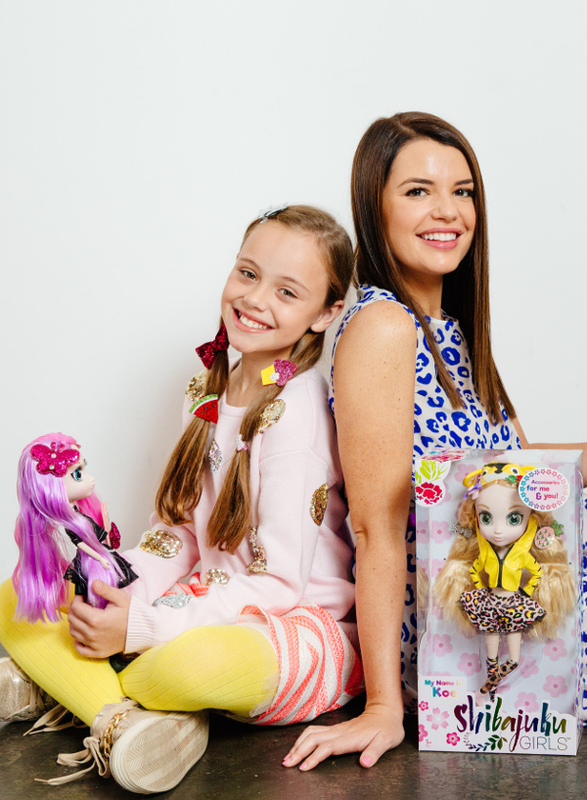 Meet the savvy young Australian behind the doll that’s about to take the toy world by storm. 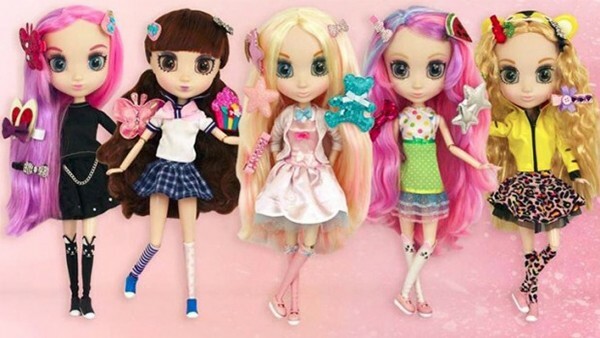 Madeleine Hunter – Maddy to her friends – is the brains behind Shibajuku Girls, a new range of fashion dolls set to battle Barbie and Bratz for the hearts and minds of little girls here in Australia and right around the word. But first the Melbourne gal had to convince her boss she had an idea worth backing – lucky she calls him dad. Maddy tells Babyology her fascination with all things Japanese began after falling in love with the language during lessons back in high school. Then came trips to Tokyo and a love affair with Harajuku fashion. “I went into my boss’ office, who is also my dad and I said, ‘I want to make a doll based on this fashion’ and he basically told me to get out,” she says. The 29-year-old says she could not shake the idea and again pushed for her dad, Jeff Hunter – who heads up toy company Hunter Products – to look up the Tokyo street fashion she was inspired by. “This time he was fascinated by it, he could see it was really different to anything else out there,” Maddy says. Maddy created a concept doll with the help of an artist and headed to a London toy fair to try her luck. The rest, as they say, is history and more than 500,000 Shibajuku Girls dolls are expected to be sold in Australia and across the US and Europe this year. “I had a few people actually pitching for it from cardboard, which was really exciting,” Maddy says. The range is called Shibajuku Girls and includes five collectable dolls with distinctive identities and names including Yoko, Namika, Shizuka, Suki, and Koe. The dolls, which have real glass eyes, are free of over-the-top make-up. They are designed to be as sweet as they are cool, and come complete with accessories to be shared with their owner. More accessories and dolls are in the works to extend the line before Christmas. The dolls retail for $44.95 are now on shelves in Toys R Us stores across Australia. The range will be also be stocked at major international retailers, including Toys R Us in America.